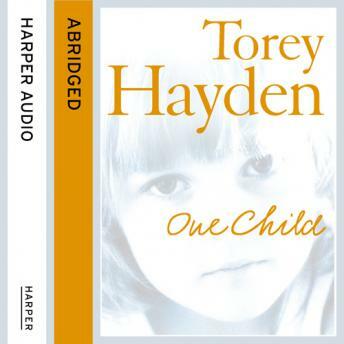 This beautiful and deeply moving tale recounts educational psychologist Torey Hayden's battle to unlock the emotions of a troubled and sexually abused child who, with the help of Hayden, was finally able to overcome her dark past and realise her full potential. Six-year-old Sheila was abandoned by her mother on a highway when she was four. A survivor of horrific abuse, she never spoke, never cried, and was placed in a class for severely retarded children after committing an atrocious act of violence against another child. Everyone thought Sheila was beyond salvation - except her teacher, Torey Hayden. With patience, skill, and abiding love, she fought long and hard to release a haunted little girl from her secret nightmare - and nurture the spark of genius she recognised trapped within Sheila's silence. This is the remarkable story of their journey together - an odyssey of hope, courage, and inspiring devotion that opened the heart and mind of one lost child to a new world of discovery and joy.